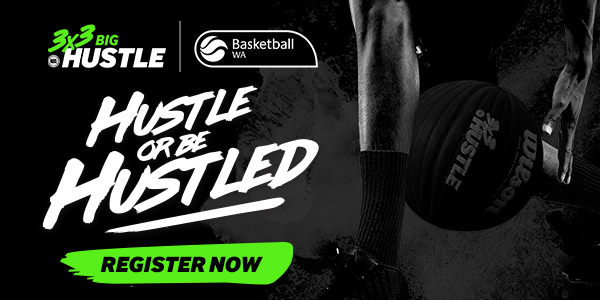 To register click below – registrations close Monday 11 February. 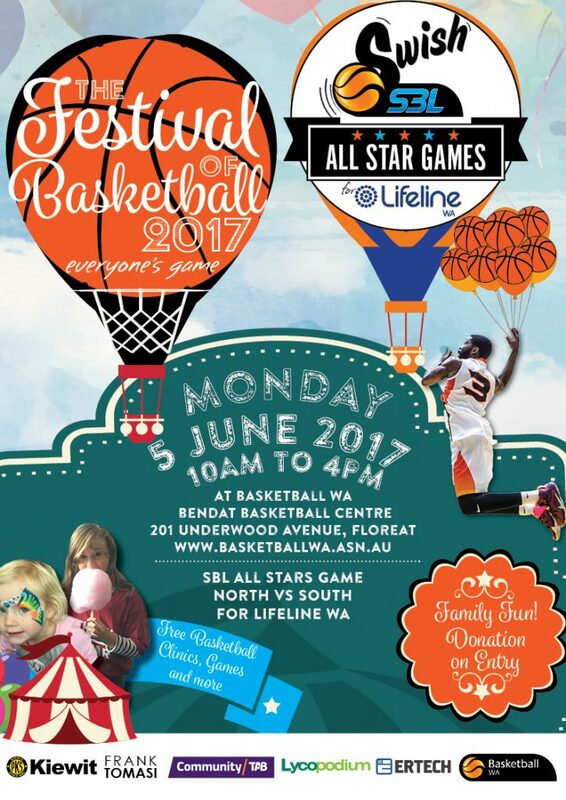 Where: Centenary Pavilion, Claremont Showgrounds, Graylands Road, Claremont. 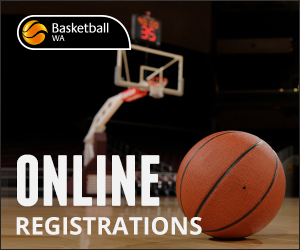 For the Junior State Champs, you can still register your interest by contacting hugh.mcauliffe@basketballwa.asn.au – registration link coming soon so stay tuned. 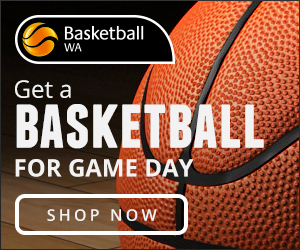 RECEIVE THE BASKETBALL WA E-NEWSLETTER. 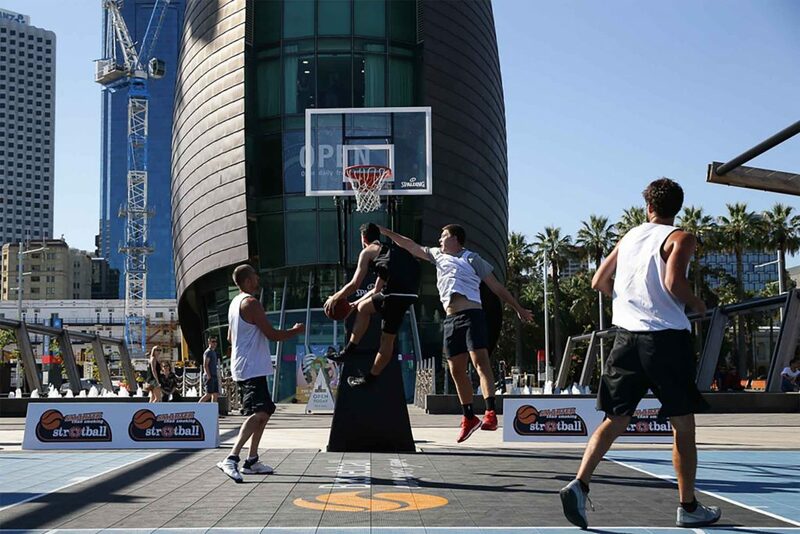 Find out more about the partners that proudly support Basketball WA. 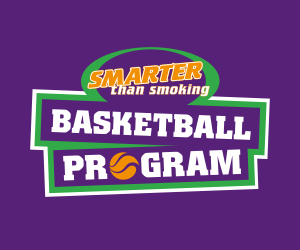 © 2017 Basketball Western Australia. All rights reserved.